To login after purchasing a subscription, please go here. Guy's Technique tutorial, a massive video seminar showing a number of different tattoo effects up close, over six hours of material! Additional guest chapters from many of your favorite artists! For those not familiar with the Reinventing The Tattoo curriculum. it's been the gold standard in art education in the tattoo industry for over 18 years and has helped thousands of artists to find their full potential as tattooista, including many members of our profession who are now among the biggest names in the industry. The material starts out by focusing on essential design principles such as flow and fit, contrast, positive/negative relationships, lighting, linework,and other important components in design composition. Then it takes you on a detailed review of working in other mediums, working with references, using digital tools, and in general making use of every available tool to enhance your design capabilities to their fullest. After that, the technical chapters walk you through everything from setup to ergonomics to some very detailed instruction of actually putting the needle to skin, including hours of closeup video footage. 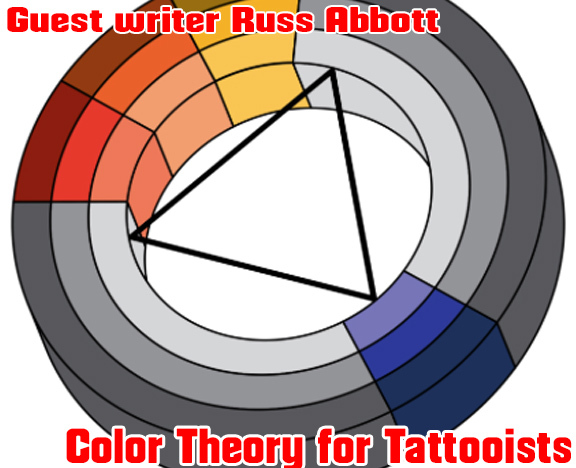 Russ Got the tattoo industry's attention last year with his innovative Abbott Color Wheel, which matches the Eternal pigment palette to a detailed color wheel, which has a number of moveable gamut masks for helping select pigments to compliment any color you want. The chapter he wrote for Reinventing The Tattoo takes this understanding of color down to the foundation, making it possible to think of color in a whole new light. He then demonstrates some very useful ways of auditioning different color schemes during the tattoo design process. One of the new additions in the electronic edition of Reinventing is the chapter on the design needs of the client. 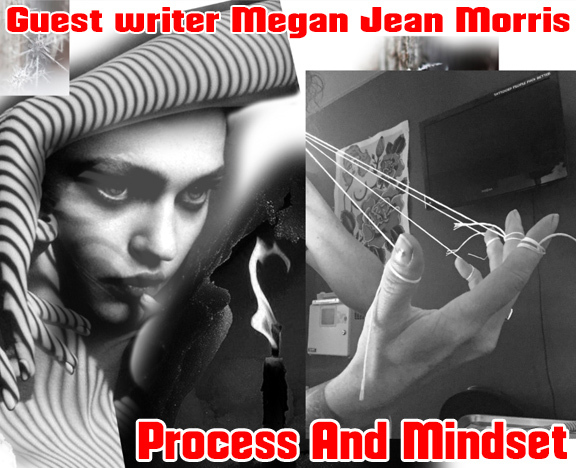 Megan Jean Morris is known for her lush narrative imagery, which she conceives through a creative consultation process with her clients. Although her tattoo work is done in a realist style, the imagery is carefully customized to make every tattoo as unique and specific to the client as possible. One of her main goals is to come up with a concept that is not only right for the client but ideal for the artist as well. From the first looseleaf edition of Reinventing in the late 1990's, digital tools have been emphasized as a way of empowering artists to do more with their art, their portfolios and their careers. Adobe Photoshop has long been central to many artists working in the tattoo field, yet some artists feel intimidated by its apparent complexity and hesitate to take that leap. 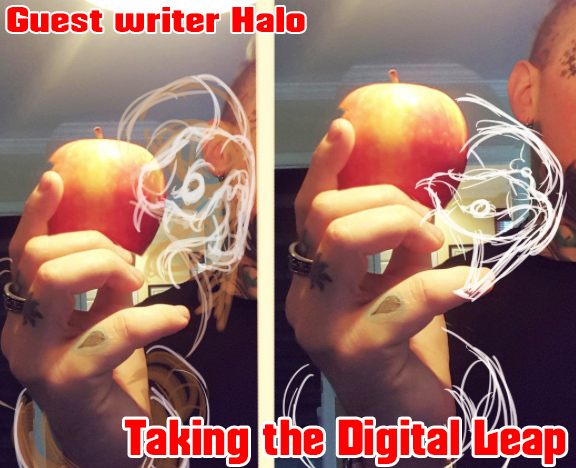 Guest writer Halo works to demystify Photoshop and show some of the most useful tools for a tattooist's workflow in a way that is simple and easy to grasp. His chapter compliments and acts as a great introduction to the rest of the Photoshop chapters which follow. 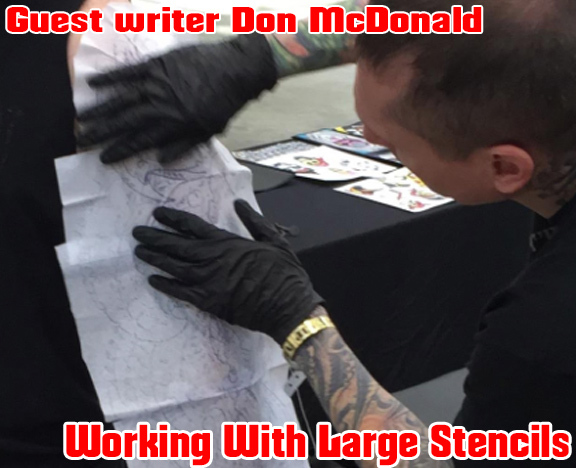 Don McDonald is at a point in his career where he is laying out lots of sleeves and back pieces, which he likes to have drawn at full size and stenciled before each client arrives. Making a stencil fit perfectly based on a tracing is an art unto itself, which Don covers in detail along with practical steps for printing and assembling large machine-made stencils, then he demonstrates his smooth-as-silk method for getting the design flawlessly and reliably onto the skin. Nick has been a standard bearer in tattooing for a while, being one of those artists who has consistently raised the bar in terms of what effects are possible on skin. He's worked in both skin and paint for the length of his career, cultivating a careful balance between hyperrealism and graphic strength. 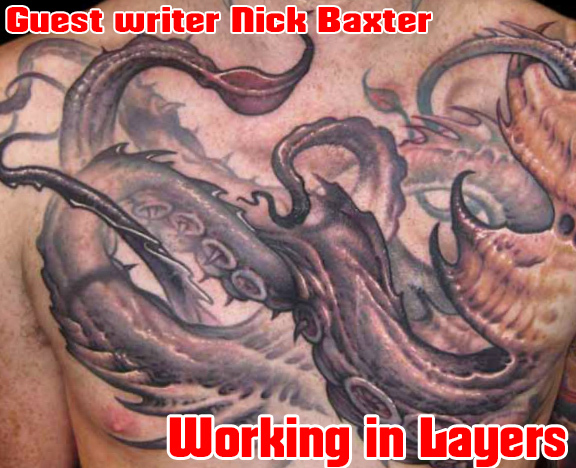 Part of what makes his impressively nuanced tattoo work possible is his process of working in layers- that is, in a large piece, instead of finishing a different part in each session, the whole design gets a light coat each sighting and is built up like a classic oil painting, making possible a whole range of new visual effects. 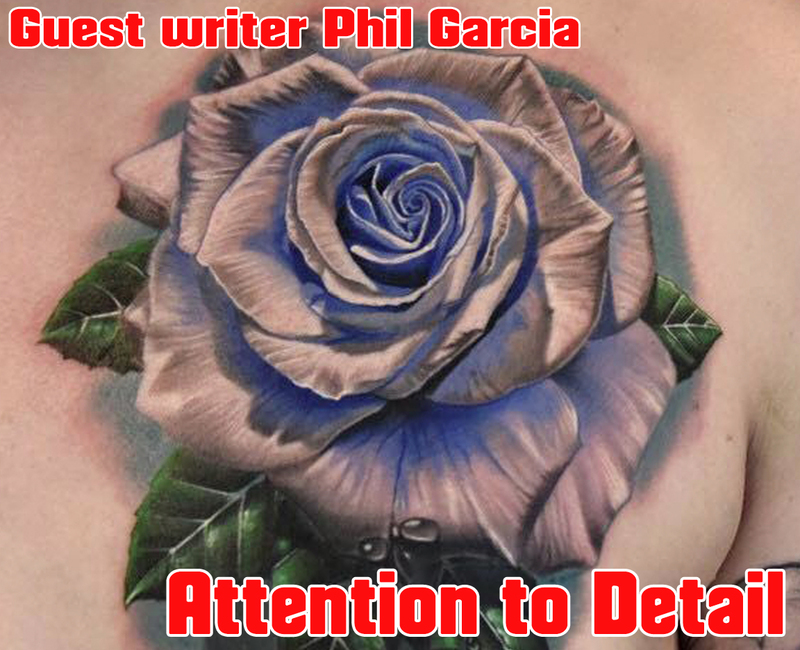 Nobody tattoos roses like Phil Garcia. His execution is not only highly realistic but is also exaggerated in just the right ways to make each rose extra crisp, deep, and high contrast. Everything about his tattooing technique is carefully considered and well practiced, which shows clearly in the quality of his work, especially when seen healed and settled in the skin. We feel fortunate that an artist with Phil's amazing technical abilities is available to share some of his specialized knowledge in a chapter that goes into both the philosophy and the nuts and bolts of how to create bold, crisp, realistic effects in almost any style of tattooing. We are also working with Phil to complete a video tutorial that promises to go far deeper into his toolkit. 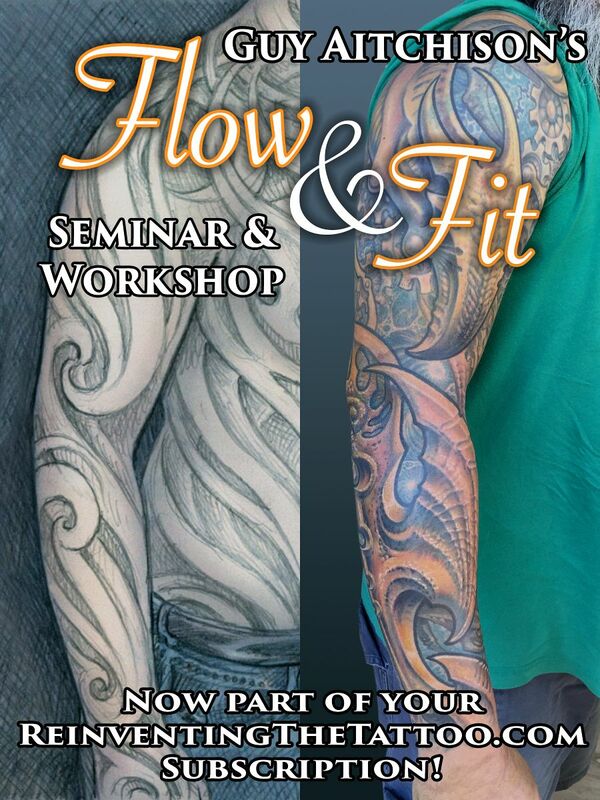 We are excited to announce the addition of an important new seminar, Flow & Fit, to the Reinventing The Tattoo curriculum! Flow and fit are at the core of good tattoo design, and such a fundamental part of the discussion of good tattoo drawing that it's the first chapter in the book after the introduction... you'll find the new seminar posted at the end of Page 9. Featuring the work of @guyaitchisonart @meganjeanmorris @coryferguson @burningxhope @philgarcia805 @zhencangtattoo @tymcewen @juan_salgado @russabbott @natebeavers @adamfrance and @shainesmithtattoo, the workshop shows you how to apply strong flowing design strategies to any style of tattooing. As the tattoo art form continues to evolve and grow in popularity, knowing what to do about unwanted tattoos is becoming more and more crucial for tattoo artists. 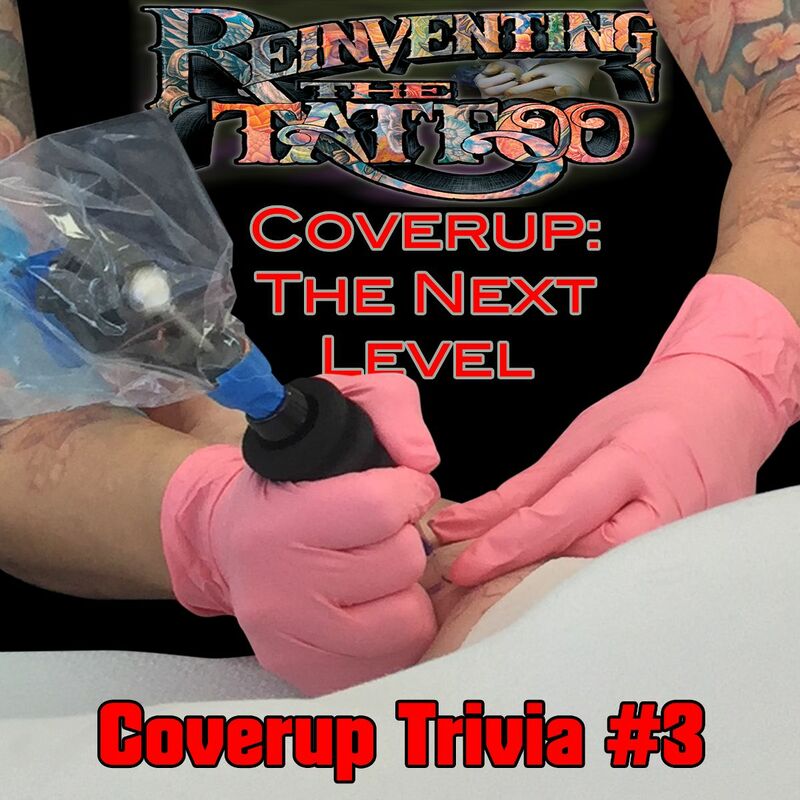 Despite the enormous artistic growth in tattooing over the past two decades, there still seems to be a fundamental gap in understanding what coverup tattooing is all about and how to avoid making dark, dense, obvious coverups. 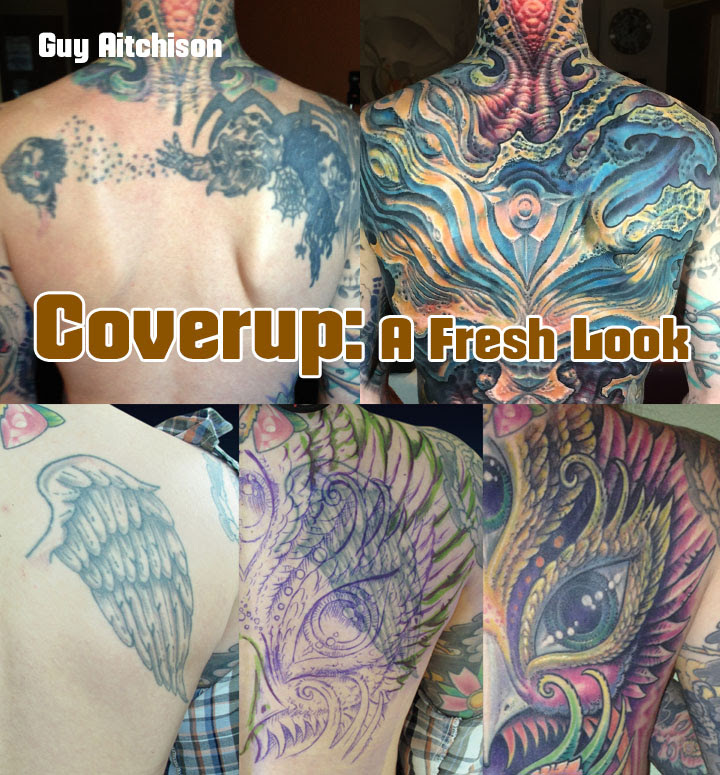 Coverup: A Fresh Look was filmed at the 2015 Worldwide Tattoo Conference, and was designed to go over the most crucial theory behind what makes coverups either work or not work, and shows many examples in both photo and video form on several different types of coverup projects from small, single-pass pieces to large, epic transformations, and everything in between. It also goes into detail about the laser, showing several sample projects and discussing in detail the realities of the laser. Video examples are close up and detailed, and the live format also allowed for some insightful audience questions to round out the program. 1 hour and 45 minutes. 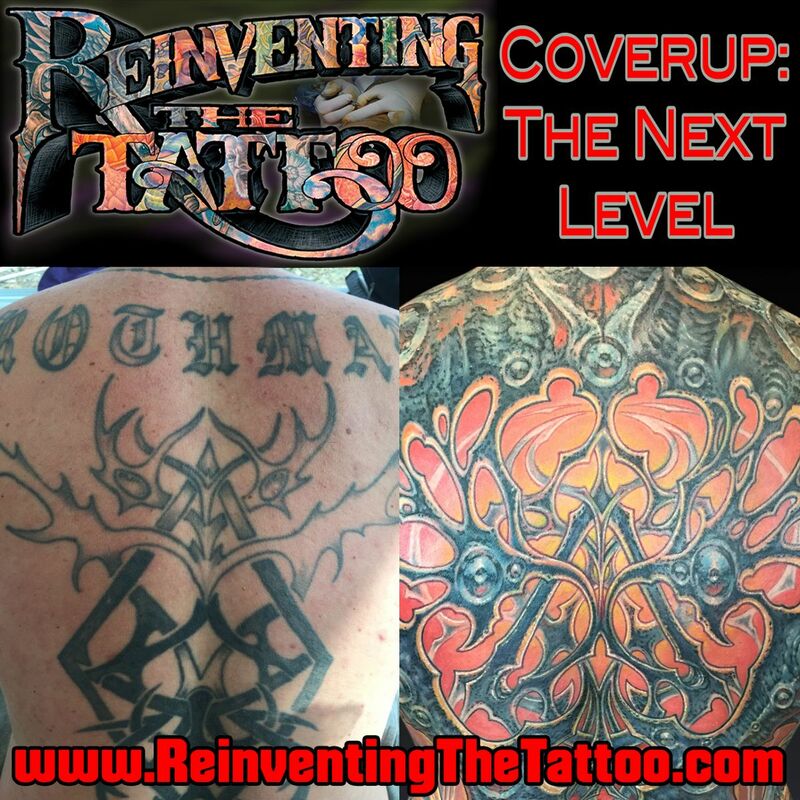 If you are a subscriber to Reinventing The Tattoo, this video is included FREE as part of the Reinventing curriculum. Just check your Table Of Contents and go to Part 8 where you'll not only find the entire video but also a comprehensive section of the book on the coverup subject. If you are not yet a subscriber, consider joining before you buy the DVD... it's definitely the most educational bang for your buck. In addition, we have just added a second coverup video tutorial that builds on the first. 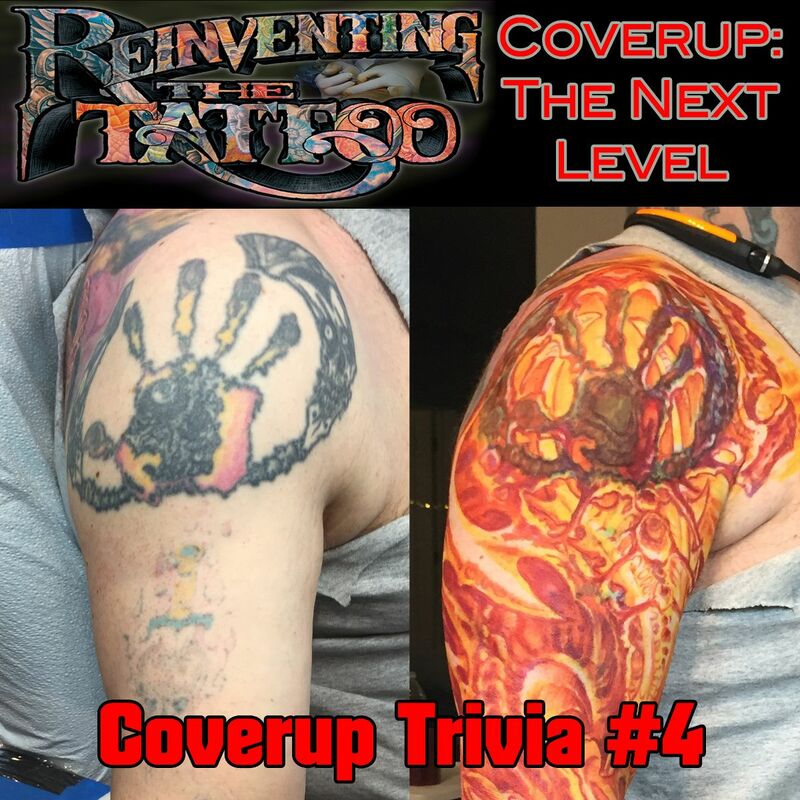 Coverup: The Next Level provides a clear foundation for not only tackling any kind of coverup job, but also for using coverup as an opportunity to get larger scale projects and a more serious clientele. As clients start to get larger work, it is often up to their artists to steer them toward thinking larger scale, instead of filling up with small pieces. These artists will usually have the job of covering or incorporating earlier pieces, and if approached with the right mindset, these collectors can be guided into getting the kinds of large scale work that we are proud to have in our portfolios. 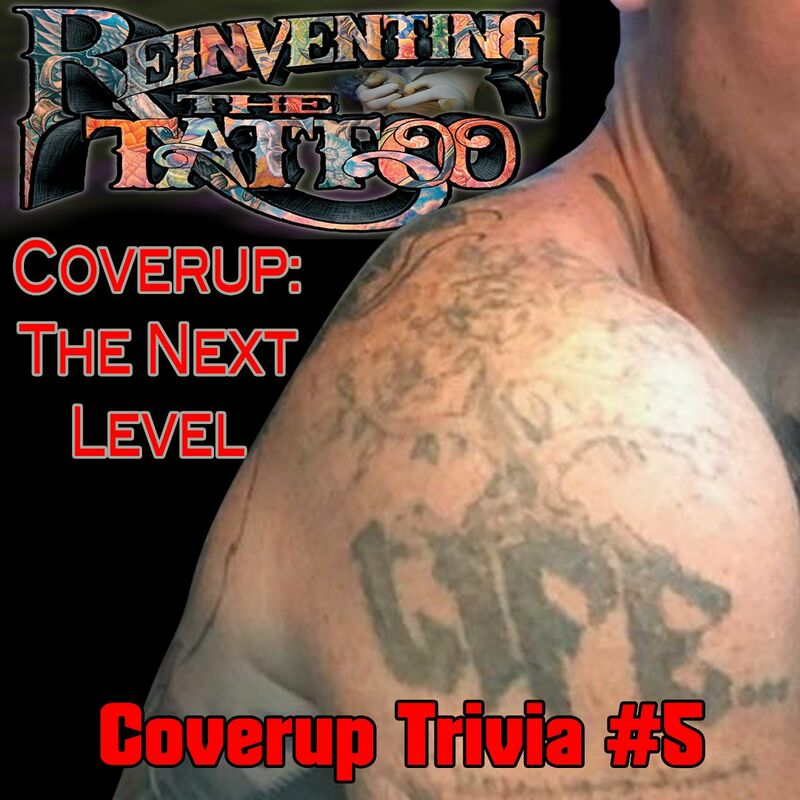 Coverup: The Next Level breaks the coverup process down into a list of factors and considerations that can make your job easier. These new chapters are just the tip of the iceberg. More material is on the way, and will continue to be added regularly, with the curriculum made to address an increasingly specialized and energetic tattoo industry. Reinventing The Tattoo is as detailed and up-to-date as anything of its kind that has ever been published, and will only continue to become more sophisticated as more artists get involved. Subscribe now to take advantage of this unparalleled educational experience. For a decade and a half now Guy Aitchison been perfecting his Reinventing The Tattoo curriculum, which teaches some of the fundamentals of artistic design in a way that can be applied toward making your tattoo work stronger, more dynamic, and more unique. It aims to balance understanding of artistic essentials with cutting-edge technical knowledge to give students a broad base of understanding toward being better artists across the board. The latest installment in the Reinventing series is simply titled Technique. It’s a four disk set that shows you closeup footage of the machine in action as Guy works through five different projects, presented in a concentrated format. 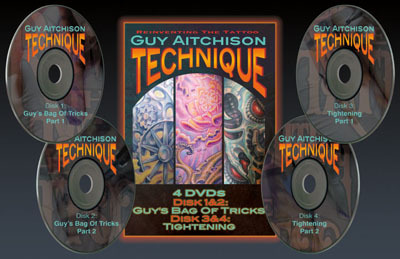 The first two disks are a special edition cut of his Guy’s Bag Of Tricks webinar, showing a project being done from start to finish as he answers a variety of questions from the audience. He goes into detail about the design preparation, palette and the equipment and methods he's using to bring the project to completion. The other two disks, Tightening 1 and 2, go into detail about finishing techniques, spotlighting four projects up close, with a voiceover describing every move in detail as Guy shows the line building, detailing, smoothing and other development on a variety of effects including floral, organic, mechanical, metallic and carved wood, with each piece showed healed so you can really see the kind of results that you can realistically expect from working with these methods. This four disk set is about as technical as it gets. It’s a natural follow-up from the material Guy teaches in the original Reinventing The Tattoo book and DVD set, but is also made to serve as a stand-alone educational experience whether you’ve read the original book or not. It’s intended for professional tattooists only, or apprentices working under the guidance of a professional. 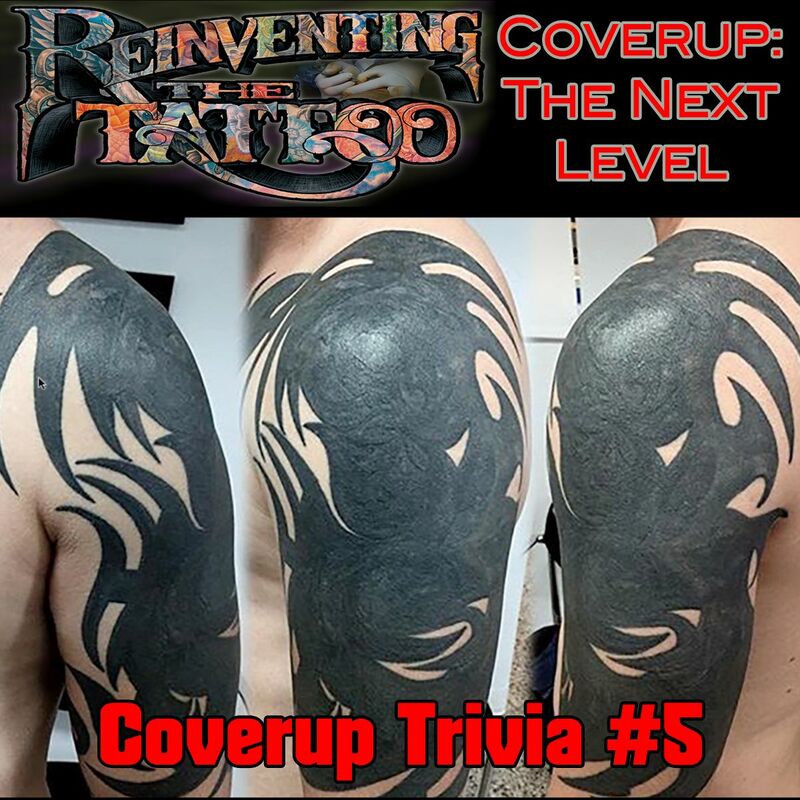 Q) What topics are covered in Reinventing The Tattoo? 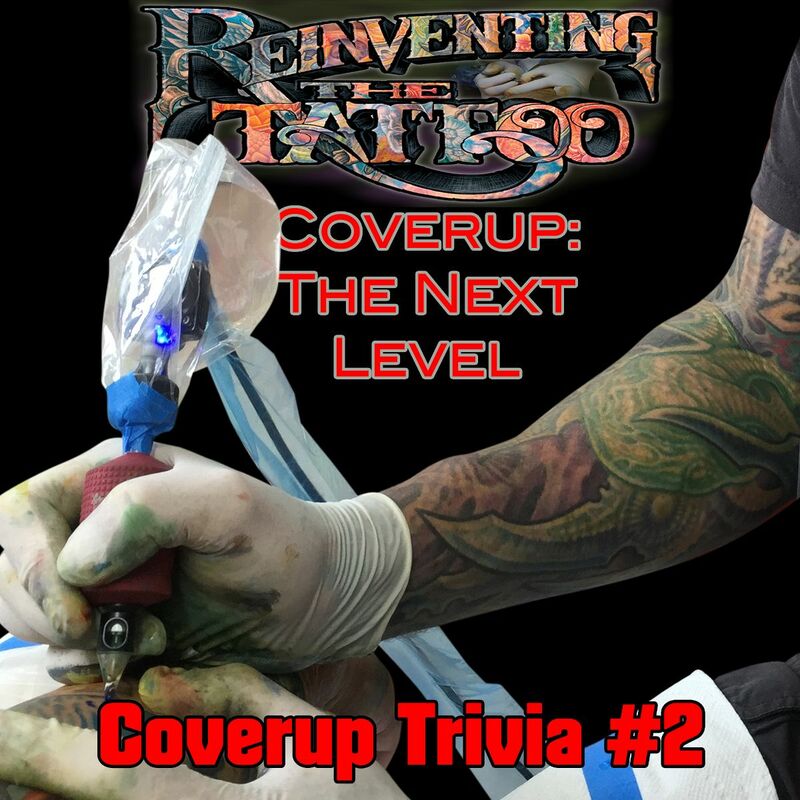 A) Reinventing The Tattoo aims to improve your skills as an overall artist as a foundation for becoming the best tattooist you can possibly be. In this spirit, the first parts of the book are focused almost entirely on design, starting with some fundamental basics that Guy focuses on with every critique he does: Flow and fit on the body, Positive, negative relationships, Contrast, Priority, Reserve, Lines and edges, Depth, Lighting & luminosity, and the design needs of the tattoo client. Then the idea of stronger art skills is expanded with detailed sections on working in a second artistic medium, using references, and taking advantage of digital tools. The material then moves into the technical end of tattooing, building on everything mentioned in the design parts of the book, starting with stenciling and moving to needles, tubes and cartridges along with several chapters on machines. Then some technique rudiments: Stretching, tightening & softening, starting magnum first, then some important words on ergonomics. This is followed by a long section showing some step-by-step tattooing processes, including detailed videos referring directly to the written content. Q) Can I browse my Reinventing The Tattoo content on any device? A) We have formatted the content to adapt to any phone, tablet or computer. Because so many artists are using their phones as research and reference sources, we've aimed to make it as phone-friendly as possible. All you need is an internet connection to view the content. A high speed connection is recommended for viewing the video material. Q) Once I've subscribed, will I have to continue paying every year? 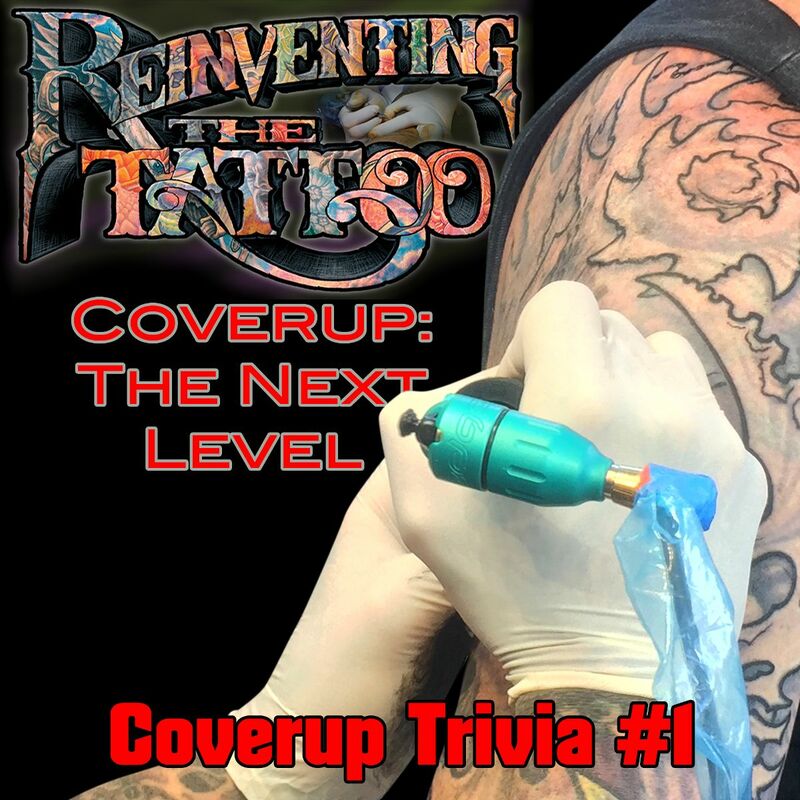 A new section on coverup tattooing, including several detailed chapters by Guy and at least two guest chapters. This section will include Guy's seminar Coverup: A Fresh Look, which is normally a $100 value. The coverup video will be completed by mid-March. There is plenty more material that isn't listed here, but you can see that a Reinventing subscription brings you some content that would total more than the cost of the Reinventing subscription, if purchased separately. When your subscription comes up for renewal, you'll see a list of some of the chapters and seminars that are in the works for the coming year. Q) If I purchased a subscription at the introductory rate, will I be able to renew it for the same price? A) Unfortunately not. The $149 price was only available for the first few months. We offered this deal as a way of bringing people on board during the beta phase of the release, where we were still ironing out a few bugs. At this stage we have a fairly well oiled machine here, so the introductory price deal is over. Q) Does the new Reinventing The Tattoo have a member forum, like the book did? A) Yes it does, with the central focus of the forum being critiques, both of tattoos and of exercises from the Reinventing curriculum. It's smaller and simpler than the old forum, which had sort of ballooned out of control. We have the old one archived and are working on making it available as an archival resource, but it will no longer be an active forum. Q) If I already have a serial number from my Reinventing The Tattoo book, are there any discounts available, or can I get access to the forum? A) We've already priced the Reinventing subscriptions as low as we can. We'll try to encourage you to get the full subscription, so you can have access to all the updated material we've added. We are working on making the new forum available to people with older serial numbers, but because the new forum is integrated with the new book content, this has proven to be complicated.